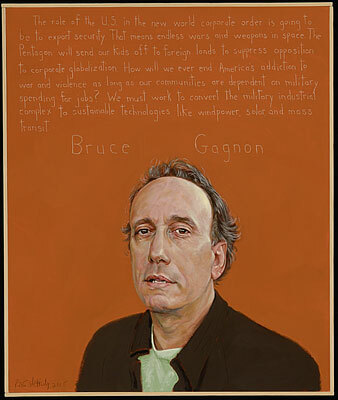 I am watching Bruce Gagnon on Free Speech TV. More truth here than we may want to hear. If we truly wish to "remember 9/11" we ought to remember the things that have happened since 9/11: torture, first strike doctrine, corporate globalization, and unbridled militarism, to name but a few. We need more Americans Who Tell the Truth.